Cloudify enables integration with your local Okta system to authenticate users. 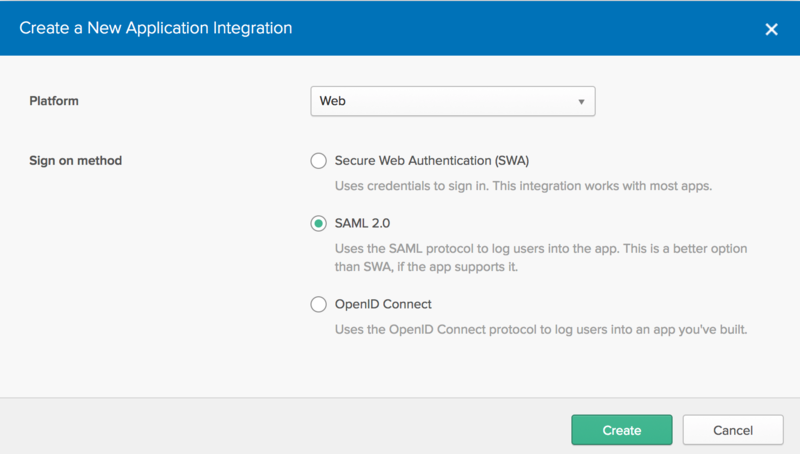 In this guide, the configuration steps required to enable Okta authentication are described. To enable Okta integration, the openssl package on Cloudify Manager needs to be of version 1.0.2. If you are running a Cloudify image this is already the case, however if you are installing make sure to update the openssl package prior to the Okta configuration. To configure Okta authentication in Cloudify, first add Cloudify as an application in your okta system. 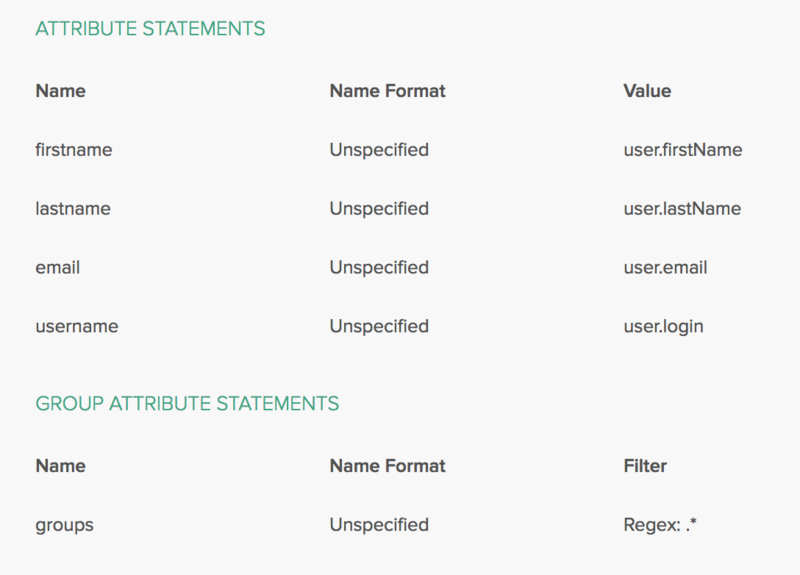 The instructions below refer to okta’s classic UI - other views may differ in configuration parameters. In Assignments, assign the new Cloudify app created to the relevant users or groups.